Once roasted, put all of the ingredients into a deep pan (or morphy richards soup maker & set to smooth). Once cooked through, blend & briefly blend in the sweetener & quark/yoghurt. Just made this soup, absolutely gorgeous, so full of flavour. Roasted the onion and garlic as the recipe says which I think really added to the flavour as apposed to frying them. 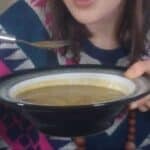 Don’t like artificial sweeteners so put just under a level teaspoon of honey, think it’s only 1 syn. 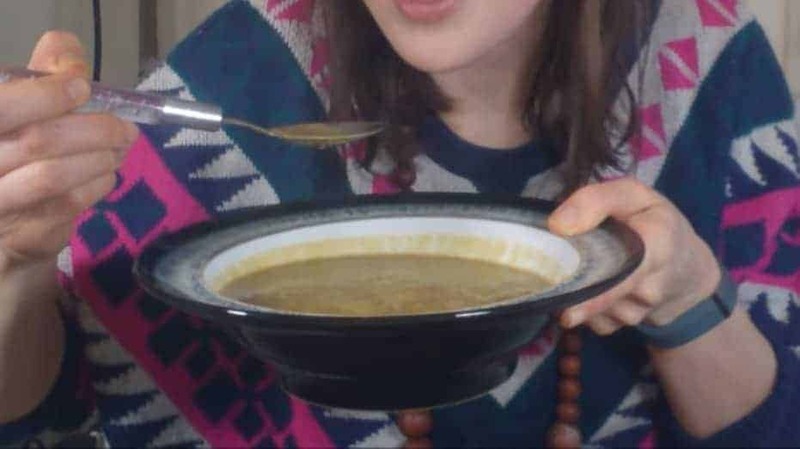 Thanks very much for this lovely soup recipe. Glad you enjoyed it ?